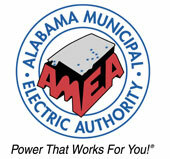 The Alabama Municipal Electric Authority (AMEA), a joint action agency formed in 1981, is the wholesale power provider for 11 public power utilities in Alabama, which serve approximately 350,000 customers in the cities of Alexander City, Dothan, Fairhope, Foley, LaFayette, Lanett, Luverne, Opelika, Piedmont, Sylacauga and Tuskegee. Saturday, August 31 - Monday, September 2, 2013. A weekend adventure with airplanes and family fun at the Annual BPA Kids Adventure Labor Day Fly-In at historic Moton Field in Tuskegee, Alabama, the home of the Tuskegee Airmen. 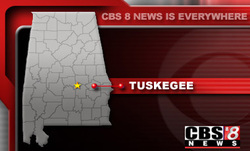 2011 - Learn how a single-parent family had Christmas stolen about a week before the big day.